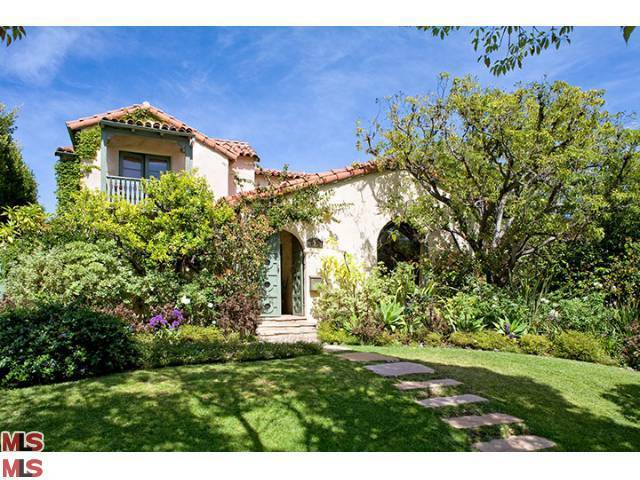 The Westwood home at 1262 Woodruff Ave., LA CA 90024 received a price reduction this week of 2.88% or $46,000, down to $1,549,000. 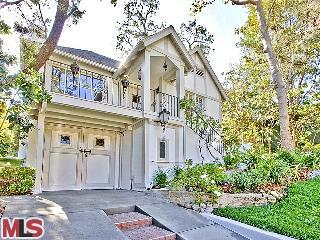 The south of Wilshire home was listed on 7/7/10 for $1,749,000 and this is the 3rd price reduction of the current listing term. 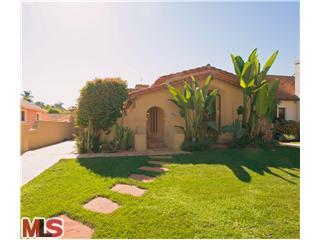 According to the MLS, the home is a 4 bedroom / 3 bath, 2,697 sq ft of living space on a 7,020 sq ft lot. 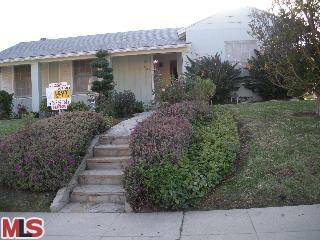 This sale is subject to lender's approval as it's a short sale. 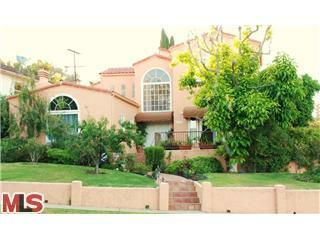 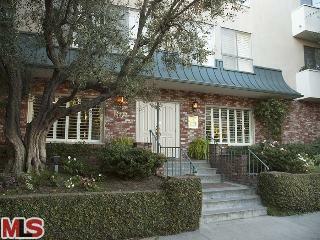 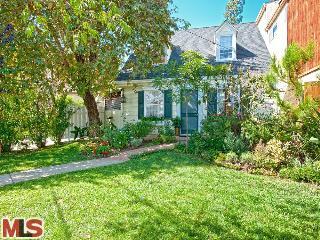 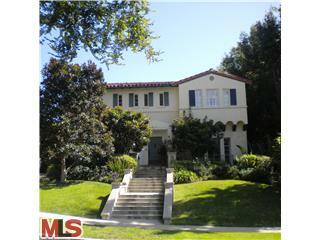 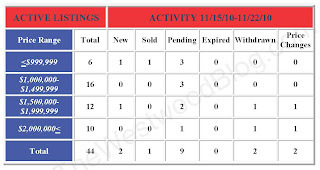 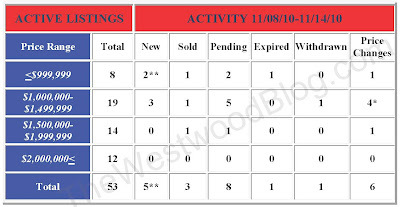 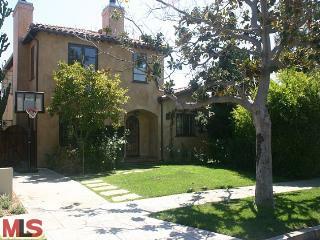 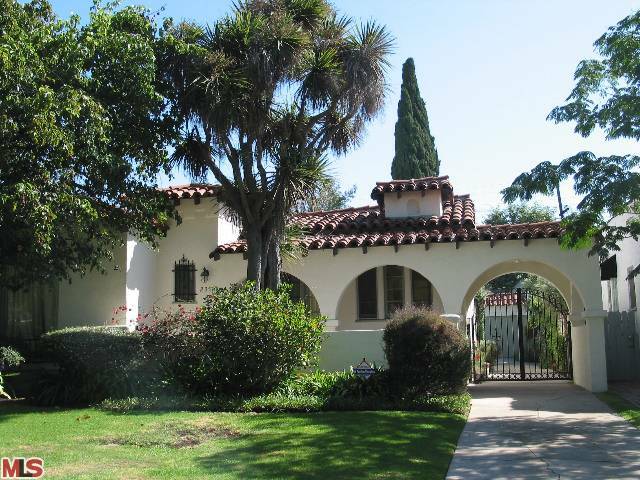 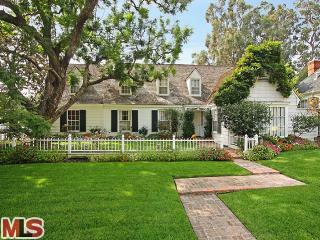 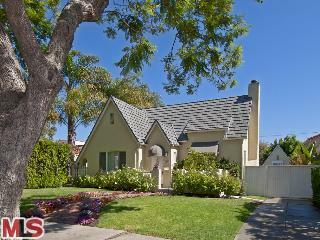 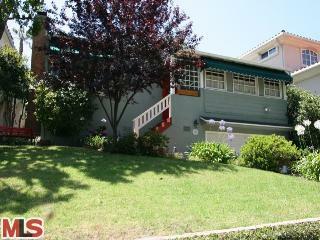 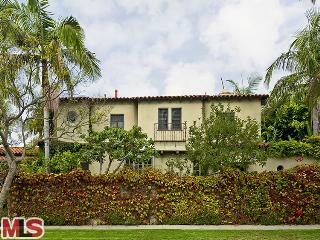 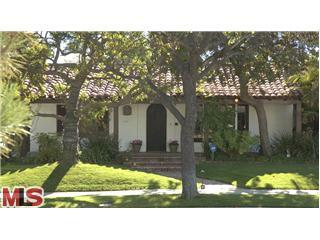 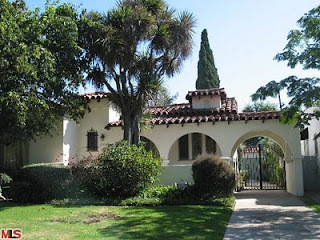 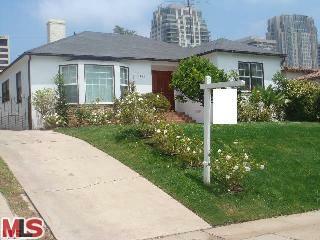 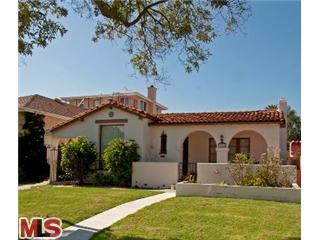 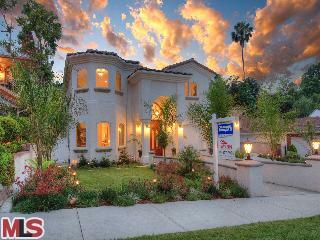 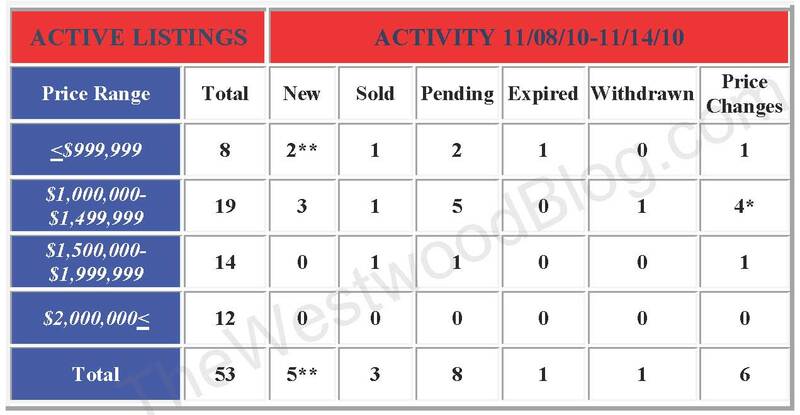 The Westwood home at 1448 Comstock Ave, LA CA 90024 lasted 9 days on the market, receiving an accepted offer on 10/22/10. 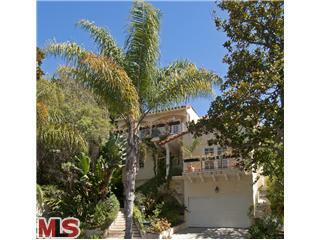 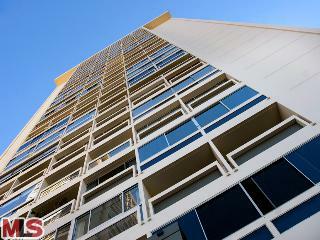 Listed on 10/12/10 for $1,595,000, there was no price reductions during the listing term. 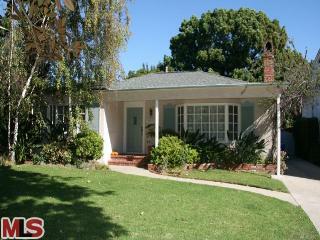 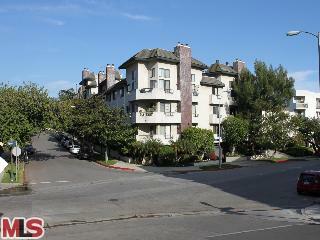 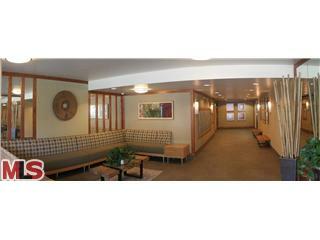 In fact, the home closed for $85,000 over the asking price on 11/12/10 for $1,680,000. 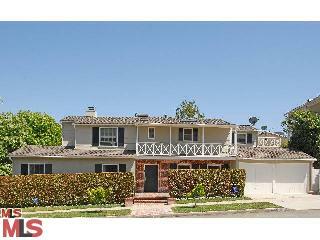 According to the MLS, the home is a 3 bedroom / 3.5 bath, 2,644 sq ft of living space on a 9,975 sq ft lot. 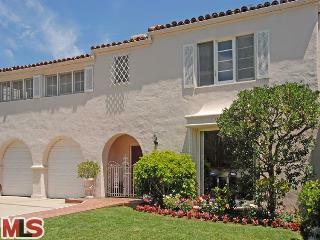 The Westwood Spanish at 2356 Selby Ave, LA CA 90064 lasted 10 days on the market, receiving an accepted offer on 9/17/10. 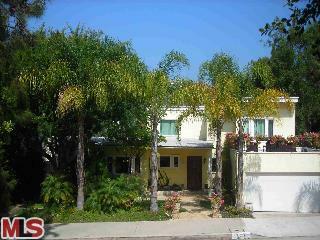 The home was listed 9/7/10 for $999,000 and closed 11/16/10 with a final sales price of $982,500. 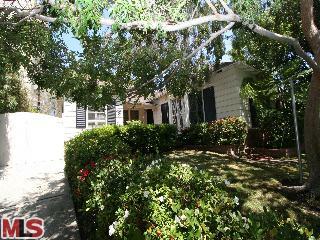 According to the MLS, the home is a 3 bedroom / 1.75 bath, 1,672 sq ft on a 6,615 sq ft lot. 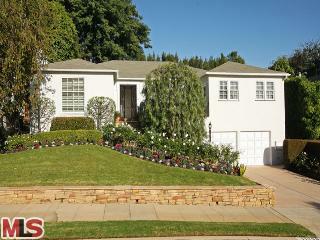 The home had some updating done several ago and was in very clean, liveable condition. 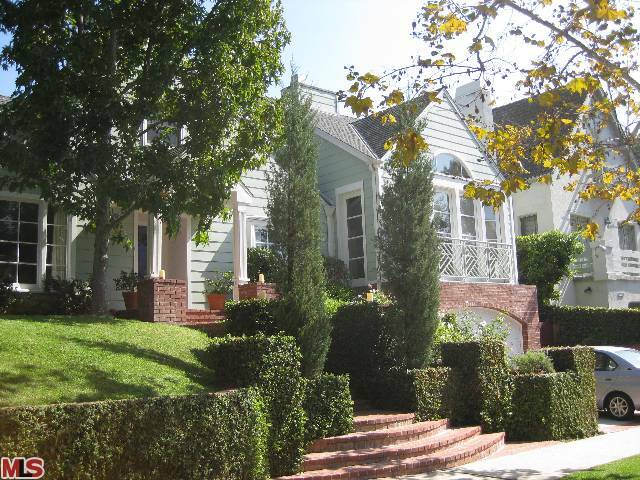 The Westwood Hills home at 266 Denslow Ave., LA CA 90049 lasted 76 days on the market before receiving it's final accepted offer on 10/11/10. Listed on 7/12/10 for $1,995,000, the home received one price reduction down to $1,799,000. 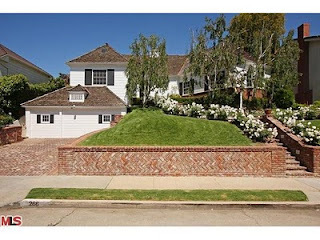 266 Denslow Ave closed on 11/23/10 for $1,764,000. 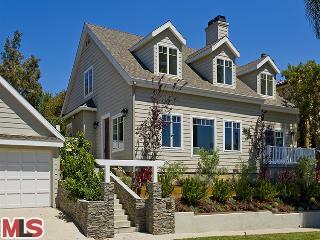 According to the MLS, the home is a 4 bedroom / 4.5 bath, 3,262 sq ft of living space on a 8,388 sq ft lot.